If you remember the awesome 70’s then you must of adored the mischievous duo from the Dukes of Hazzard. Check out the beloved cast members, and where they ended up! 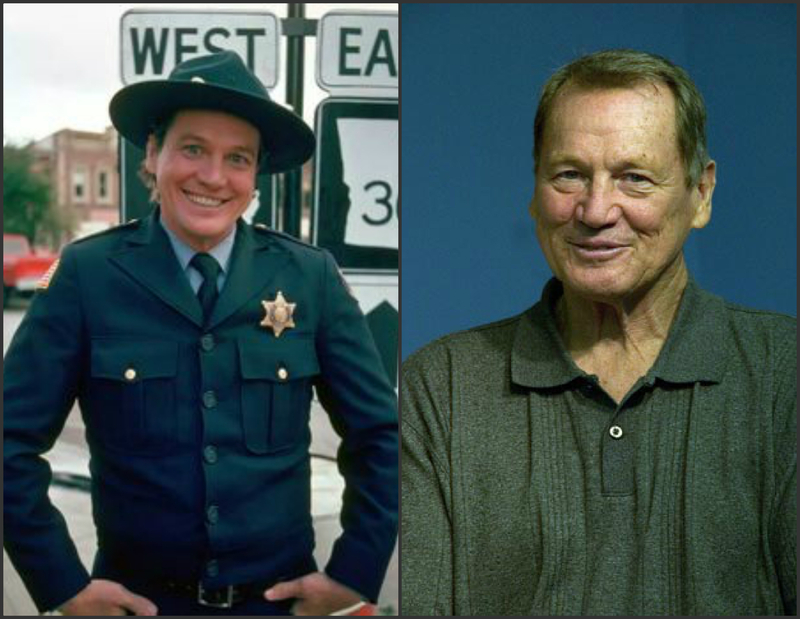 Sonny Shroyer, Jr. is well known for his role as Deputy Sheriff Enos Strate in the television series The Dukes of Hazard. Shroyer has also appeared in various television and movie roles, like Forest Gump and the hit show Rectify.